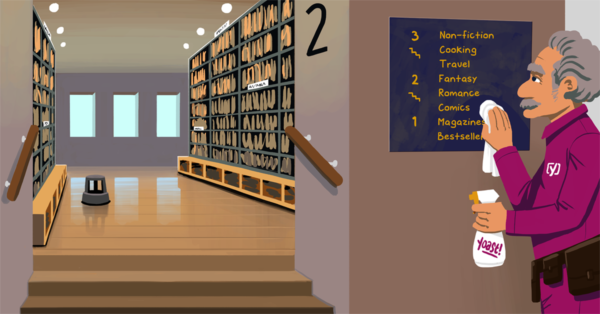 Home » SEO blog » Content SEO » Ask Yoast: Include taxonomies in XML sitemap? 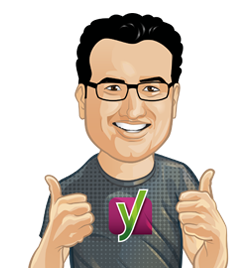 Ask Yoast Include taxonomies in my XML sitemap? Your tag and category pages could be very important pages on your site. If you use these pages right, they can boost your site’s SEO. They can make great landing pages that could also prevent your individual pages from competing. You may wonder if you should also include these taxonomy pages in your XML sitemap. In this Ask Yoast, we explain whether you should, and why! “Well, of course, you should, that’s what we do by default. We do that for a reason. Your tags and your categories could be very important pages on your site. 1 Response to Ask Yoast: Include taxonomies in XML sitemap? as far as I’m concerned, usually I don’t put taxonomies in XML Sitemap, not always at least.. I think it depends on the site typology.